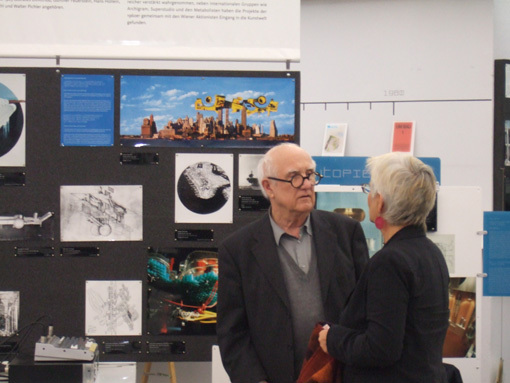 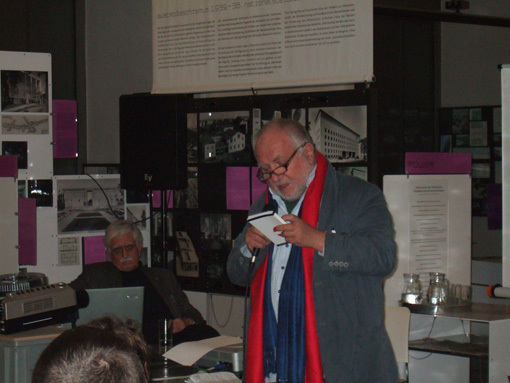 Having read chemistry at university in Graz and the USA, from 1960 Konrad Frey studied architecture at Graz Technical College. 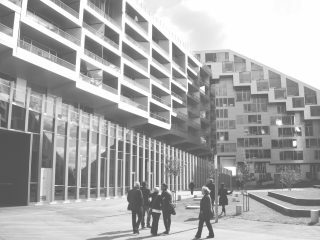 From 1968, he worked with Arup Associates in London, where he established his own office with Florian Beigel under the name Building, Planning & Resources. 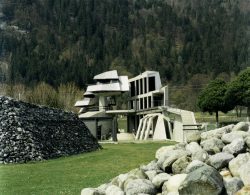 From 1973, back in Graz Frey was a freelancer at the Institute for Environmental Research, parallel to this he completed his Haus Fischer on the Grundlsee lake (1975–77), Austria’s first solar house. 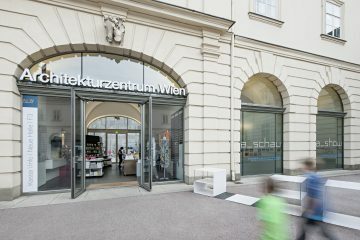 In contrast to colleagues of his own generation in Vienna, Konrad Frey never pursued a ‘mediatisation’ or the manifestation of a spectacular formal repertoire. 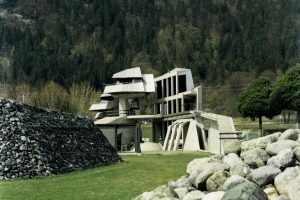 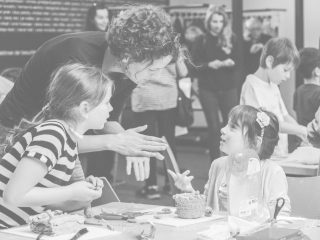 Core to his interest is a technology-driven ecological form of construction where the focus is on the processes involved rather than the formal details.  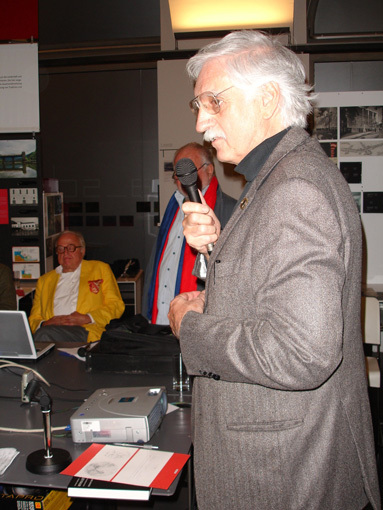 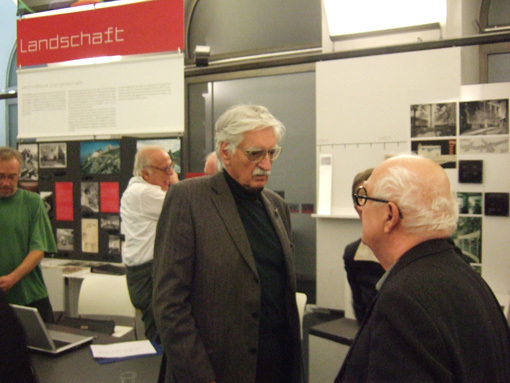 Original documents from the Frey Archives will form the background to a discussion on the specific issues addressed by the work of this architect along with the ‘Austrian Phenomenon’ and the Grazer Schule, in particular. 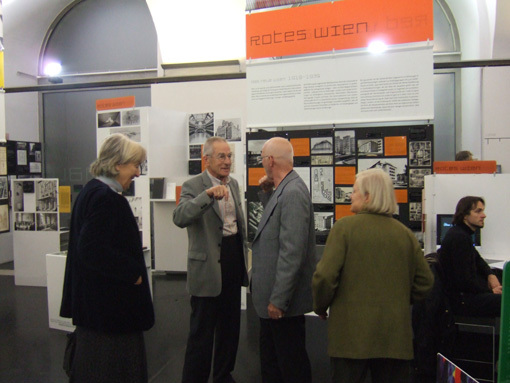 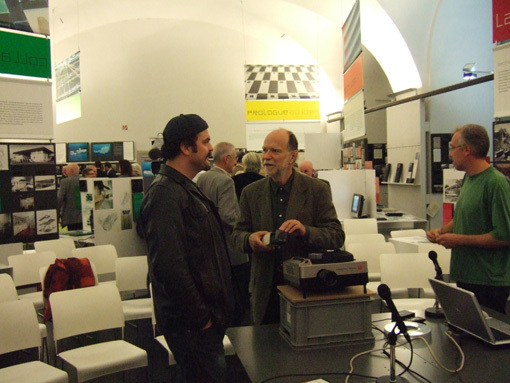 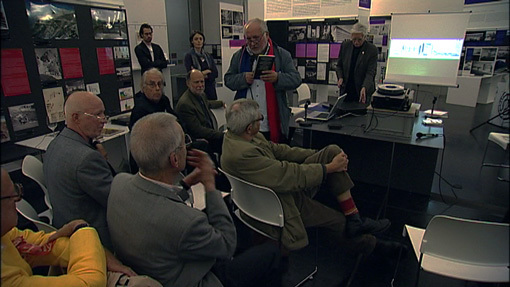 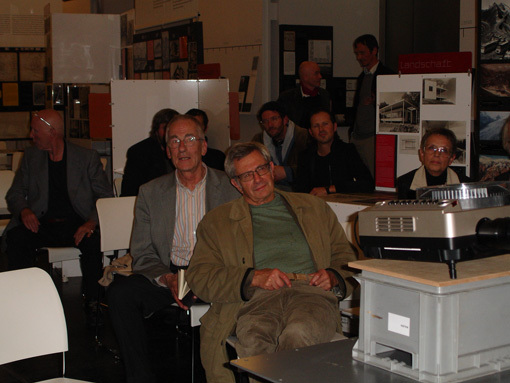 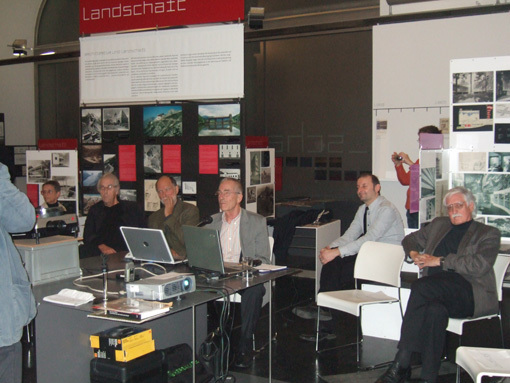 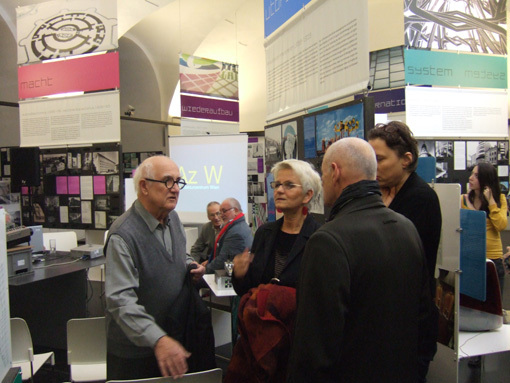 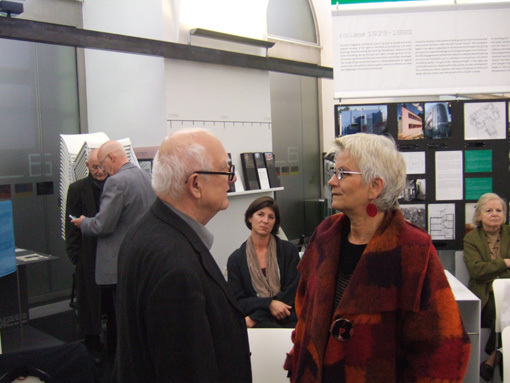 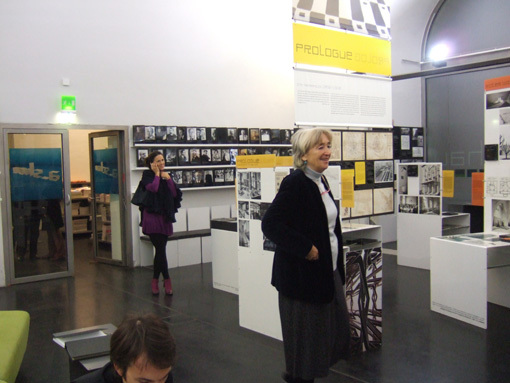 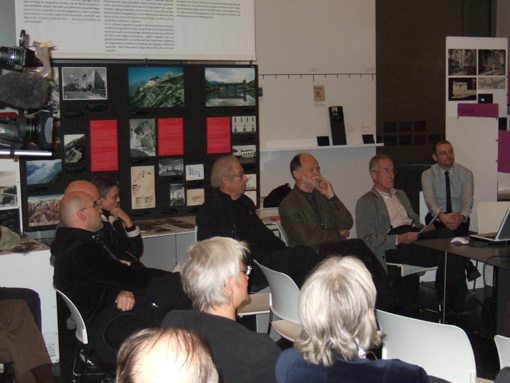 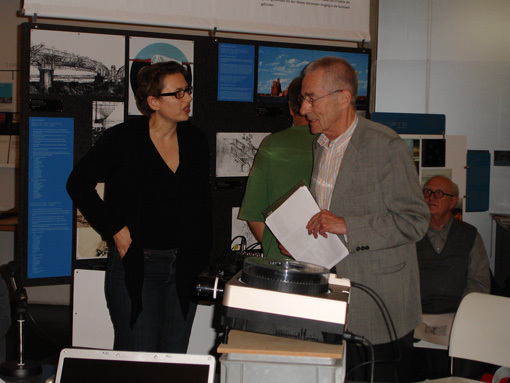 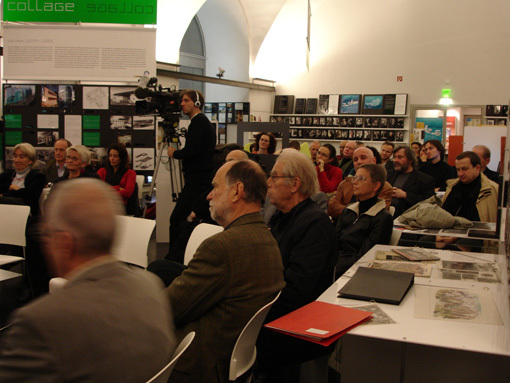 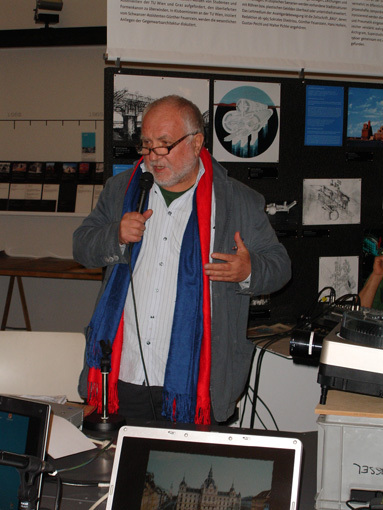 Impressions from the “a_showcase 11: TU Graz 1964 – 1968”, October 28, 2009 at the Az W’s New Hall.